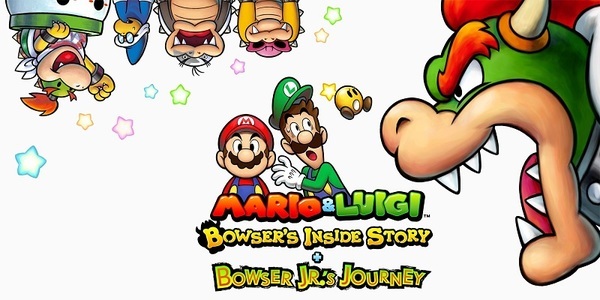 Mario & Luigi: Bowser's Inside Story + Bowser Jr's Journey has been bumped up to Version 1.2. The update requires 230 blocks, and fixes just one thing. Addressed an issue where sound wouldn’t play for music from the Nintendo DS version of Mario & Luigi: Bowser’s Inside Story in the Music Menu, under Records.